Not Your Ordinary Twist Out! I wanted to come to you today with a super easy hair style, that’s super manageable and can be worn throughout the week numerous ways. As you might have gathered by the title of this post, it’s the twist and curl. It’s one simple way of adding a new twist to your regular twist out. This is especially great for transitioners who want to hide the two different textures they have going on. All you have to do is divide your hair into sections. I usually go with around maybe 10 twists depending on how lazy I am that night. Remember the thicker the twist the less definition. The smaller the twist the more defined. I moisturize, seal, and add my styler. That being my lovely flaxseed gel. Click here to find out all about it. Then I twist my hair down as normal grabbing hair from that individual section as I go. 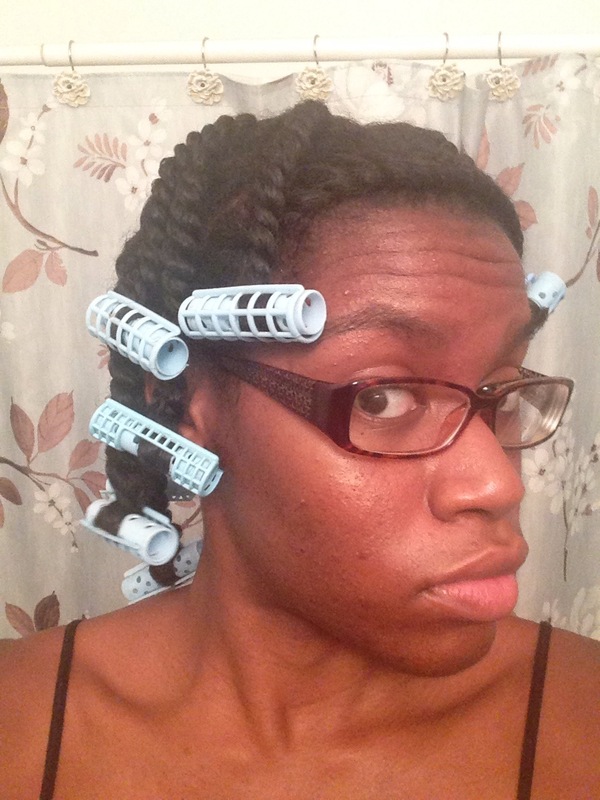 Naptural 85 has a great twist out tutorial on this method. The video is called her Twist Out 101. This is how I achieve the most definition and with minimal fluffing. Once morning comes I unravel the twists, shake and fluff out the hair, making sure no unwanted parts are visible. What I love about this hair do is that it gets bigger as the days go on. You can wear it as a high puff, half up half down, whatever you choose. 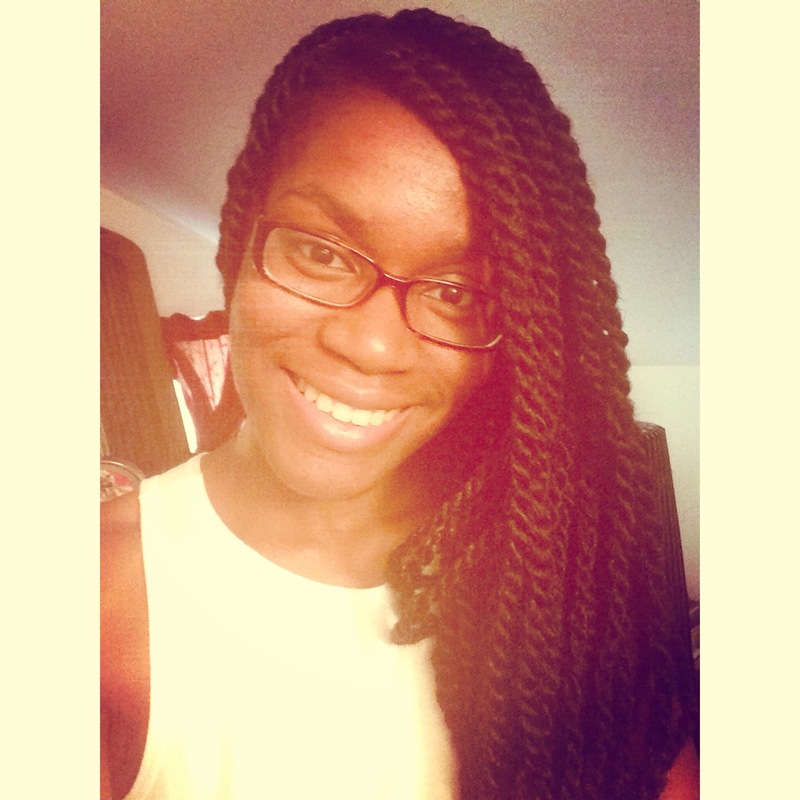 As you know I feel in love with marley twists as my protective style. I loved them even more when I learned to do them by myself. 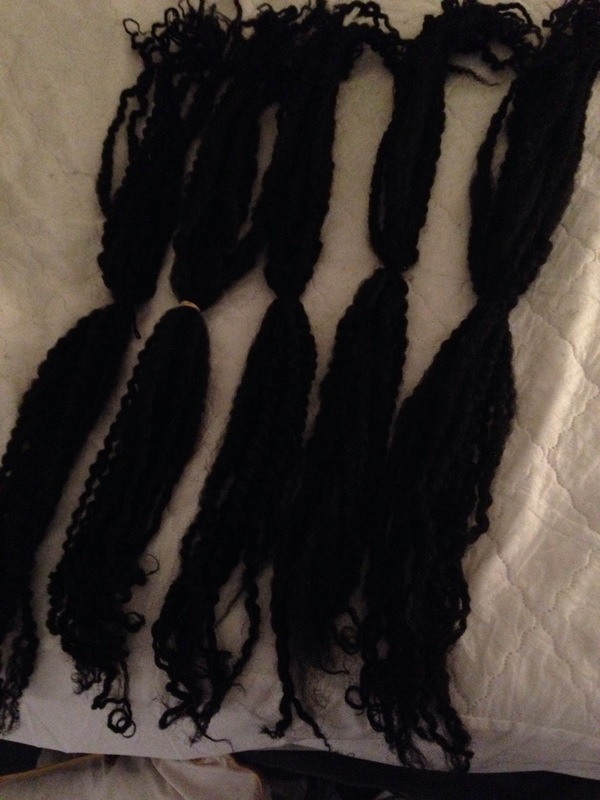 Although I do save lots of money installing the twists myself and marley itself is fairly inexpensive, I still didn’t want to go and purchase new marley hair whenever I wanted to put my twists back in. I’m not positive if I’m just late on this and this is common knowledge already, but regardless I’ll be the first to tell you here on our blog that you can reuse your marley hair! Now you’re ready to cleanse the hair! 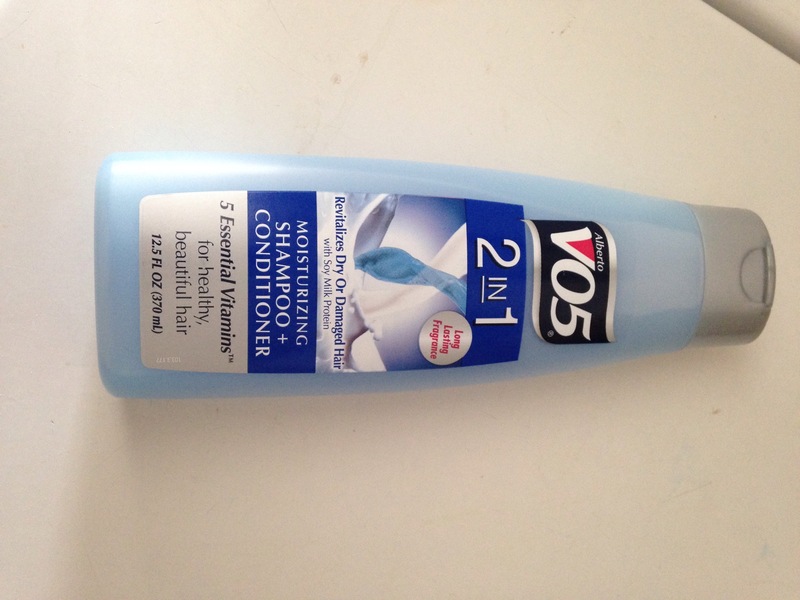 I washed it in the tub and used VO5’s 2 in 1 Moisturising Shampoo and Conditioner. I didn’t scrub the hair in between my hands or anything. All I did was glide the product into the marley hair from top to bottom twice and rinsed it out! After that you’re finished just hang them up to dry and they’re ready to use for next time! I just saved ya’ll some money! Lol! Now let’s talk about my newest addition to my product staples. Flaxseed Gel. This stuff has literally changed my hair life, no exaggeration. I remember watching Naptural85 make hers a couple years back, but I never made any attempts to make it myself. But as they say better late than never. I promise you after using this stuff you won’t want to go back to that crusty, crunchy, flaky gel they sell in stores. It won’t take you no more than 10 minutes. – Rich in Omega 3 which helps to nourish the hair follicles, resulting in strong healthy hair, improving it’s elasticity, and less prone to breakage (Which exactly what I need)! Pour 2 cups of water and 1/4 cup of flaxseeds into a pot, on low/medium bring it to a boil, remembering to stir the flaxseeds often with preferably a wood spoon. Turn off heat when a white frothy gel like liquid forms, similar to an egg white consistency. Keep in mind that longer you boil the flaxseeds, the thicker the gel will be, but it will also be more difficult to strain. Once it’s finished pour the gel into a measuring cup. Place strainer on top of your container and pour it in. I like to strain it in a measuring cup first as opposed to straining it in a bowl, because the spout on the measuring cup makes it easier to pour into your clean container. 🙂 I learned this the hard way. Haha. Let it cool, add your aloe gel, vitamin e, and essential oils if you see fit. Or you can keep it as plain as you like. The shelf life is 12-14 days in the refrigerator. Place used flax seeds in a container and place in fridge to use them again :). Here are some pictures of my twist outs since using flax seed gel! My hair was so soft, shiny, and the definition was perfection!